Our Chianti wine tour can be organized year round upon request. The are arranged on an tailor made basis by our concierge service. Meeting spot To be arranged. Minimum of 2 people required for this tour. 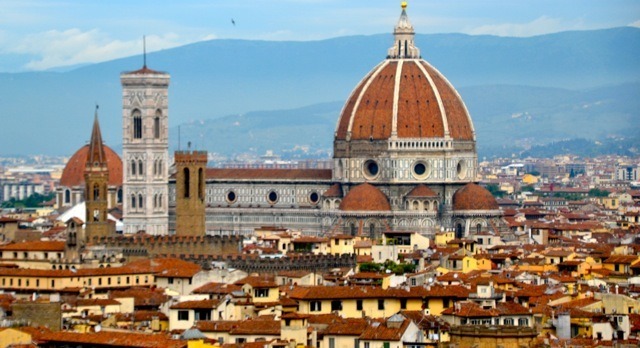 We also offer a 5-day trip to Florence focusing on culture and cooking. Click here for more information on our 5-day trip. Continuing reading for our half day cooking experience.